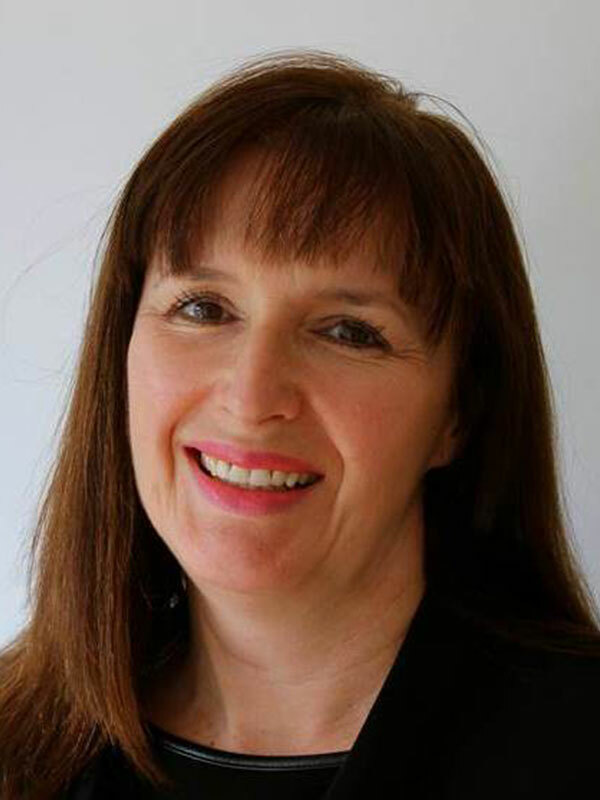 Jill has spent over 30 years working in local government, following on from a brief period in insurance in the City. Currently a Corporate Director at West Suffolk Councils, Jill has a passion for improving public services and making a real difference to people’s lives. She has a strong track record of working with businesses on shared agendas, and is leading on the programme to develop the RAF Mildenhall site after the US airforce leave the base in 2022.